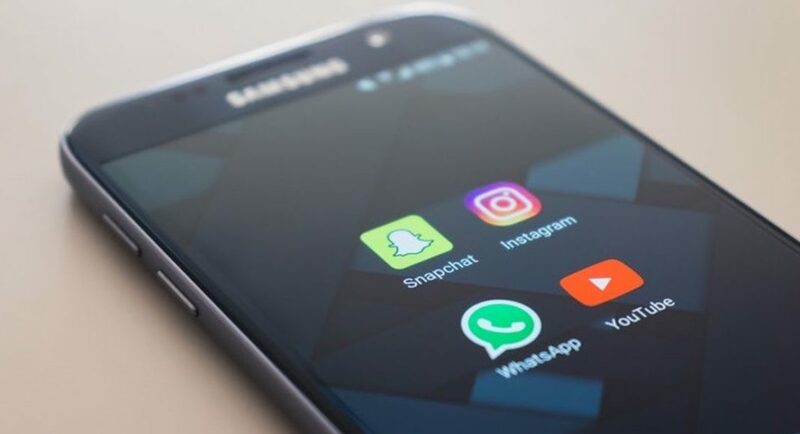 Facebook-owned messaging app WhatsApp has received a new beta update that has got a redesigned ‘Settings’ menu with a different layout to the app. Additionally, the messaging app has also got new icons for a number of tools. The update has now started rolling out to beta testers of the Android version of WhatsApp and its build number is v2.19.45. According to reports, the redesigned Settings menu with the new layout and other changes that are included in the beta update will soon be made available to all Android users via a stable update. 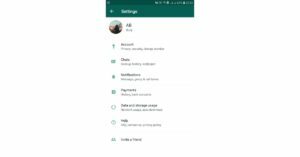 The new interface of the Settings menu of the app will have options like Account, Chats, Notifications, Payments, Data and storage usage and Help sections and they will be written one below the other in a vertical format. These submenus in Settings, like Accounts and Chats, have been tweaked in the latest beta update as well. However, we should mention that the latest beta update only changes the UI of the app, and doesn’t add any new features. But then, this is a very welcome change as the Settings menu of the app has not been revamped for a very long time. The new UI is being rolled out as a part of the beta update v2.19.45 and if you wish to try it out, you can do so by becoming a beta tester. Read our step-by-step guide on how you can become an Android beta tester for WhatsApp here. Alternatively, you can become a beta tester by installing the APK by downloading it from APKMirror. While this means getting all WhatsApp updates before anyone else does, we should also mention that it also means having to update your app more often than others and at times, the beta updates can also add bugs in your device. If you don’t think it’s worth it, you can wait for the stable update to be rolled out and you can get to experience the new UI then. Anyway, it’s just a change in the user interface and it doesn’t really improve the functionality of the app, so it’s not like you will be missing out on anything big.